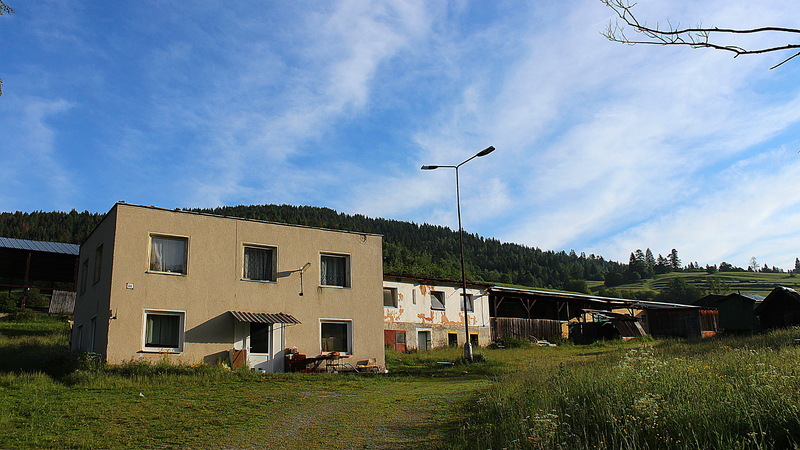 My CouchSurfing hosts lived in this farm in the outskirts of Vernár, a small rural village of about 200 residents. The main building was under renovation and I usually woke up to flies buzzing on my face, but the basic conditions served as a refreshing change from the city apartments. 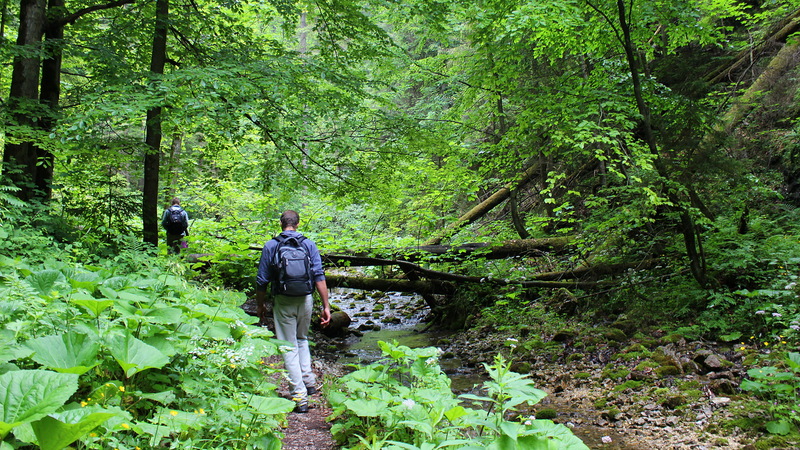 On the first day, we hiked for around seven hours in the Slovak Paradise National Park with my host and a few local children. 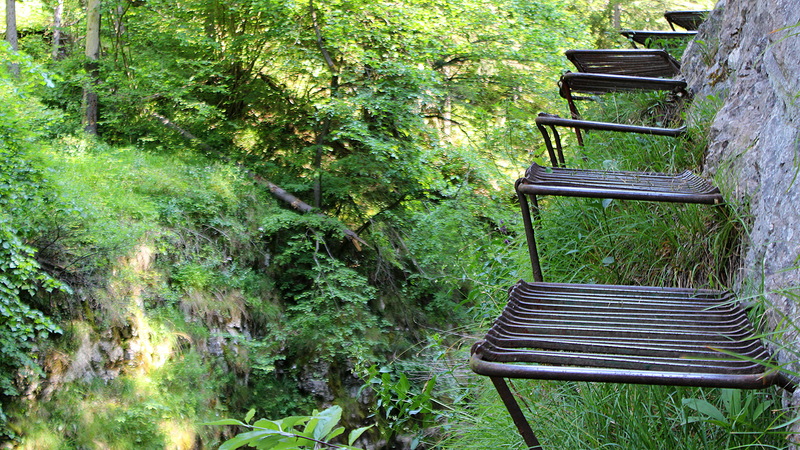 The Veľký Sokol gorge truly expanded my understanding of what trekking trails can be like. 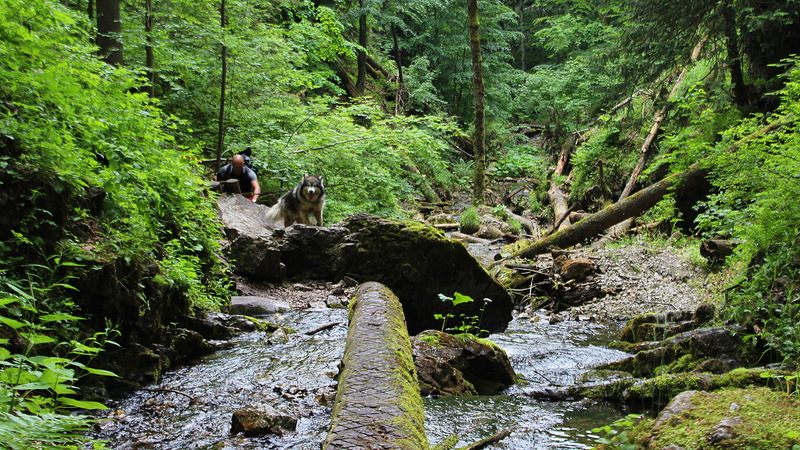 The route included lots of hopping on logs and rocks above the stream. I really enjoyed the challenge. It felt meditative to just get lost in the moment and moving forward one step (and jump) at a time. 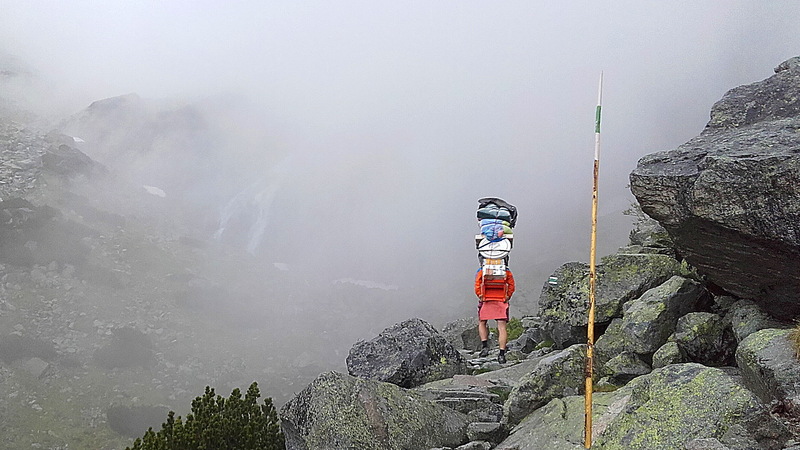 The following day it was time for me to trek alone. Luckily, my host Zdeno gave me clear instructions for the trip. 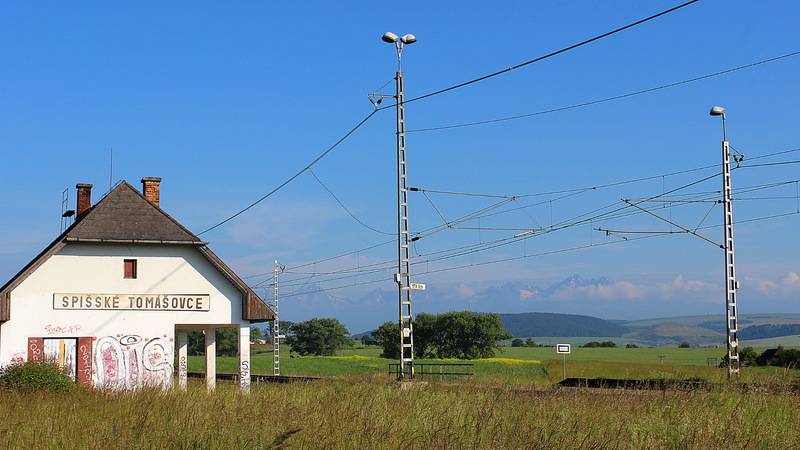 Thus, I woke at 5 am to get to the small town of Spišské Tomášovce by public transport. Tomášovský výhľad, a famous cliff and viewpoint in the Slovak Paradise National Park. 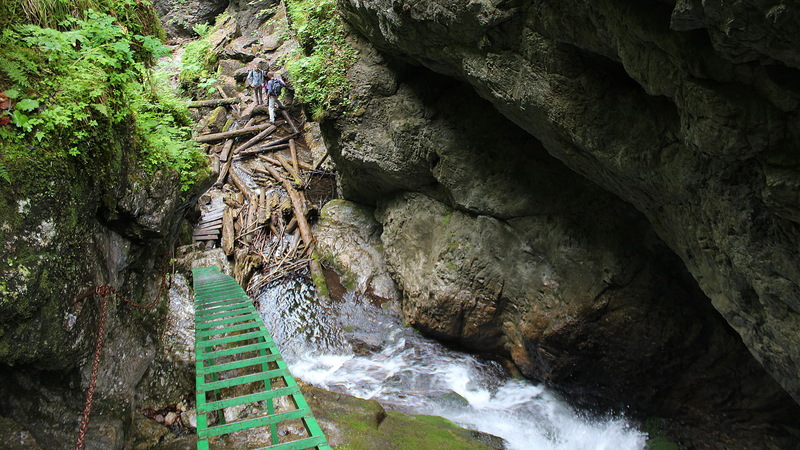 The path through the Hornád Canyon is one of the most popular tracks in Slovak Paradise. 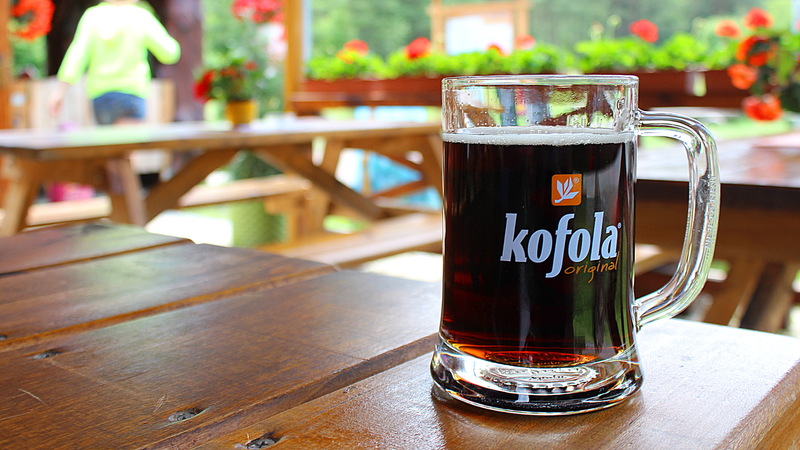 I trekked over 9 hours that day, so it was nice to take a break and enjoy a glass of Kofola, the local cola drink. It tastes quite different from Coca Cola and Pepsi, but I’ve grown to like it during my stays in Czech Republic and Slovakia. 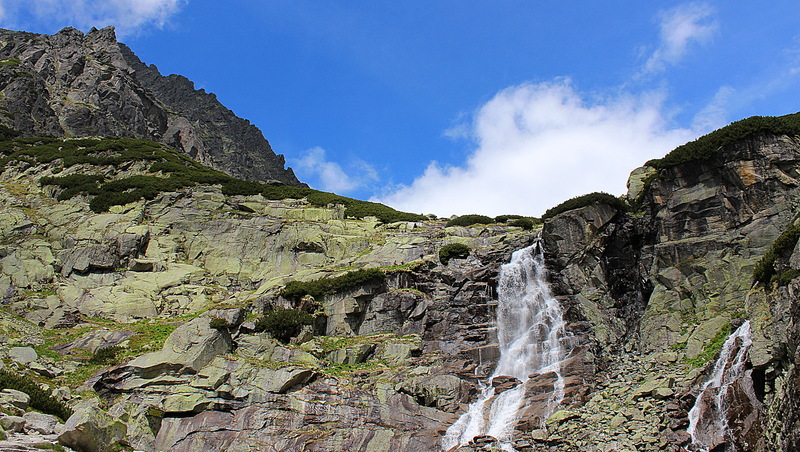 After two days trekking in Slovak Paradise, I switched to High Tatras for days three and four. My first hike was to the beautiful Skok waterfall. 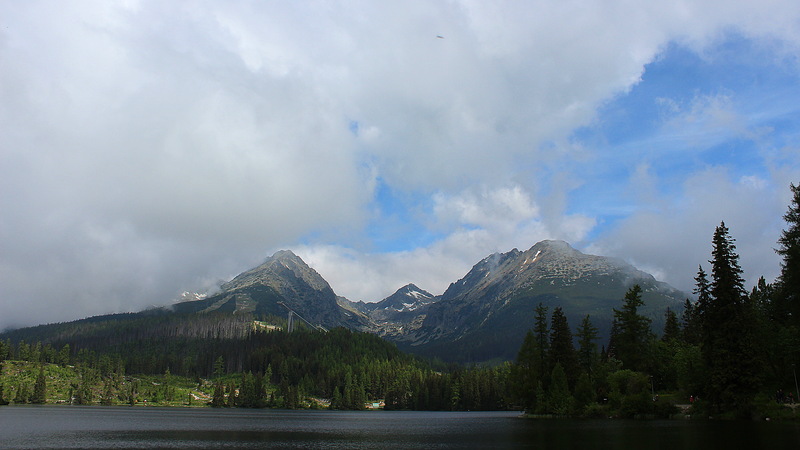 The High Tatras are the highest mountain range in Slovakia and part of the Carpathian Mountains. 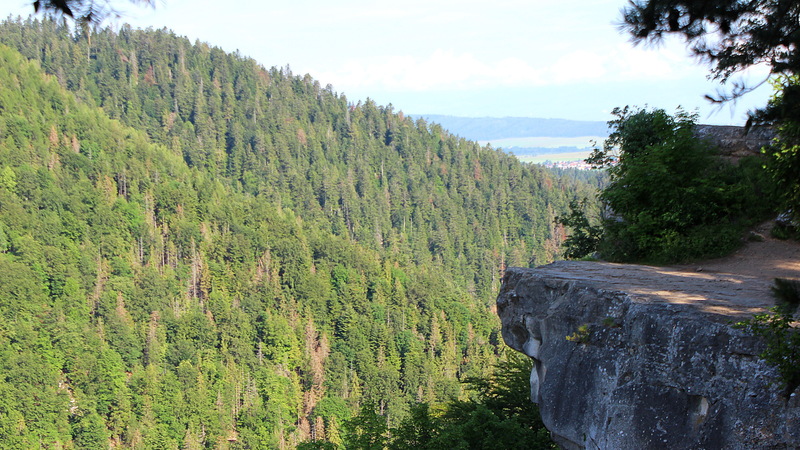 The national park also had a lot more tourists than the less-known Slovak Paradise. 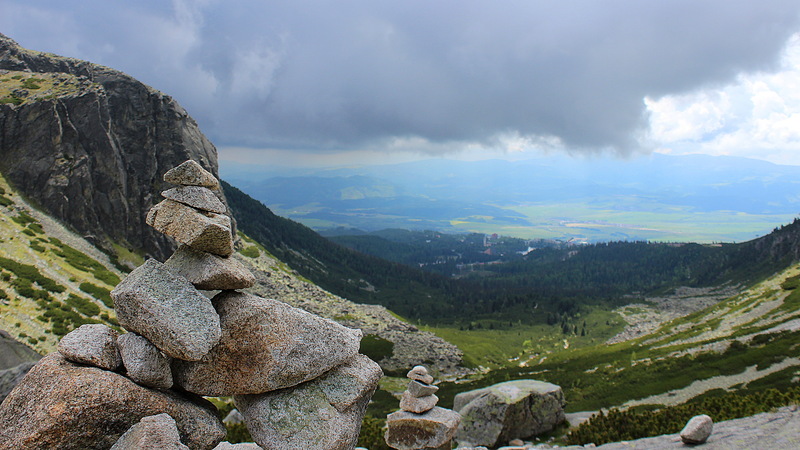 My second day in the High Tatras was rough, as occasional heavy rain and turbulent weather made my three hour ascend to the Tery cabin at 2000 meters very challenging. I have nothing but respect to this guy who made the same trip carrying beverages and supplies on his back. 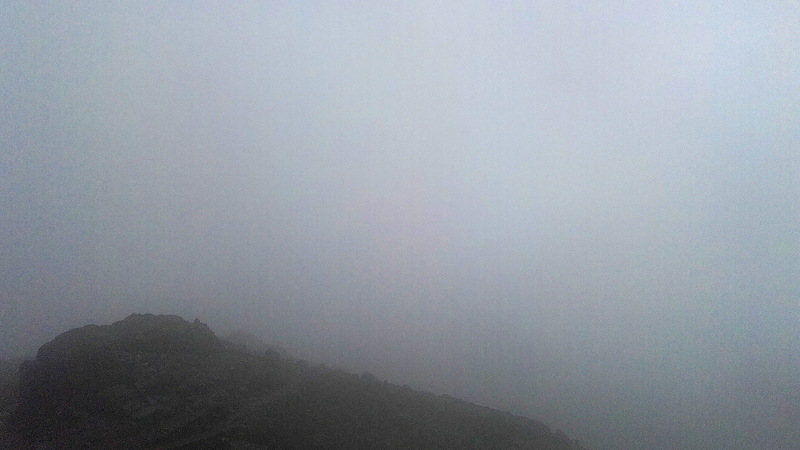 But finally, I reached my destination and could enjoy the beautiful view down to the valley. I hope your wish comes true someday! Amen, that’s what i have been praying for . 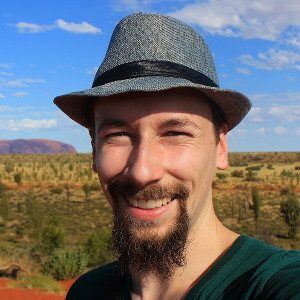 The mountains look amazing, what an adventure!